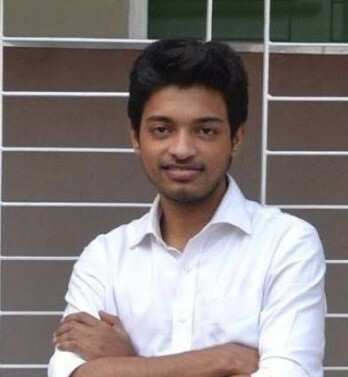 Shuvo Raj Roy has been working with WARBE as the Program Associate since December 2015 in the project of Bangladesh Capacity Building Program for Advocacy for Migrant Workers and Safe Migration, supported by Diplomacy Training Program (DTP). He deals with the planning, implementation & reporting of every module of DTP, which held’s Bangladesh. To establish a well network among the all participants he keeps his regular communication with DTP organizer & participants and prepares monitoring report of the DTP program. He also support for the development of The Welfare Association for the Rights of Bangladeshi Emigrants (WARBE) strategy for their advocacy work at national, regional and international levels on migration related issues. Other roles include networking with national and international organizations and NGOs. Shuvo has worked with conducting awareness campaigns and counseling for migrant workers on migrant rights violations issues.